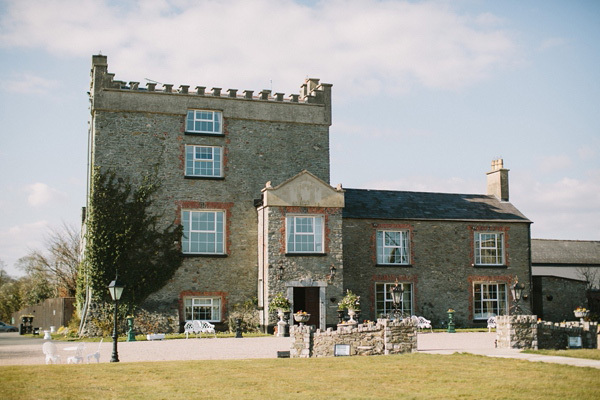 The gorgeous Darver Castle is our Venue of the Month for the month of March. 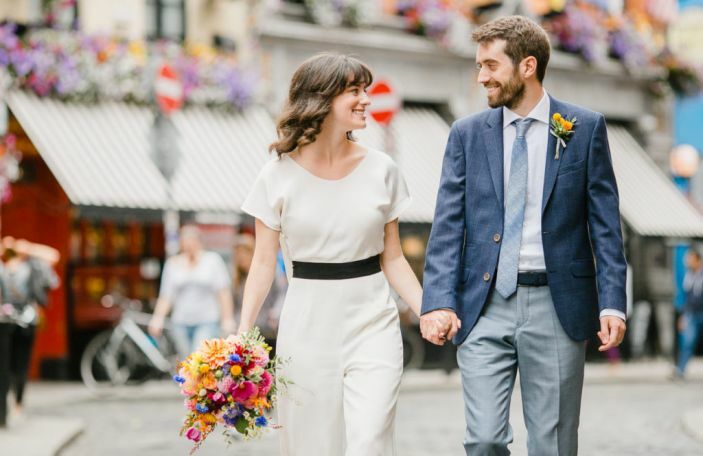 We asked their wedding coordinator Anne Darcy for her best advice on planning the perfect shindig. Here, she'll cover everything from questions around your venue, trends, and timelines. 1. 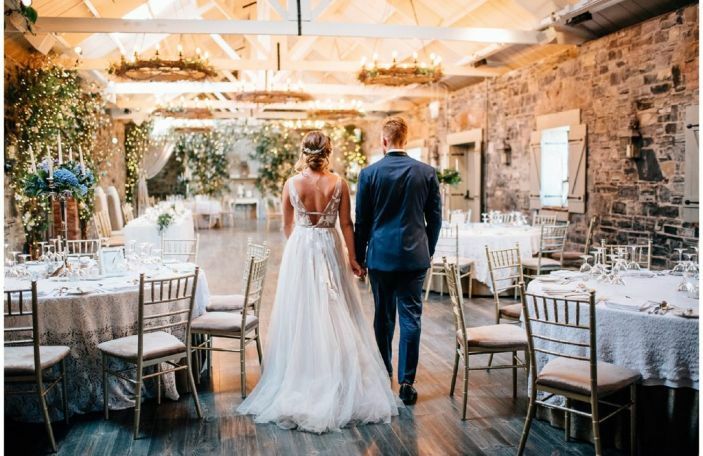 How should couples approach their wedding venue search? 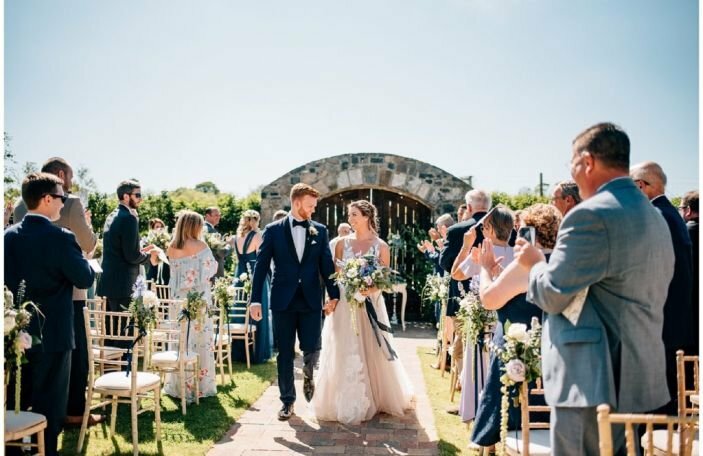 When in search of a wedding venue, I would recommend couples do a little venue research and some homework on things such as location, civil ceremony or church wedding, capacity, accommodation and to look at an overall cost they have to spend on the venue so they can identify what various venues that match the criteria of your wedding. 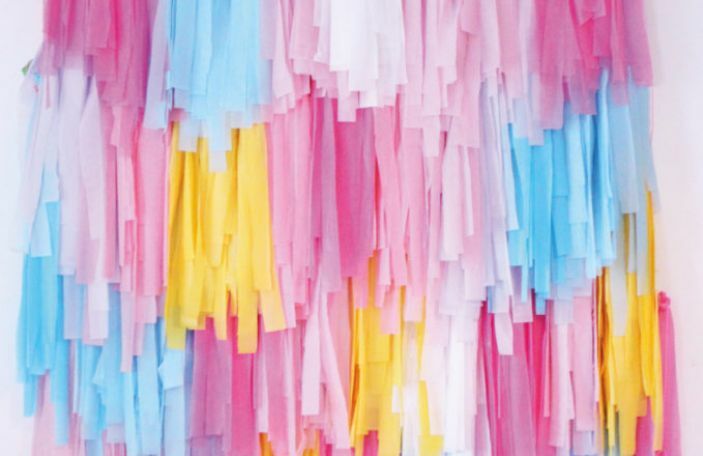 There are some great online websites such as Confetti to narrow down the search. Request the relevant brochures and contact the venue to make an appointment to view. One thing I would say to couples is always make the appointment, never go by a brochure as the brochures simply don’t do the venues justice. I would also say to consider your guests' experience. Take into account travel time and accommodation needs. 2. When should they begin looking for a wedding venue? 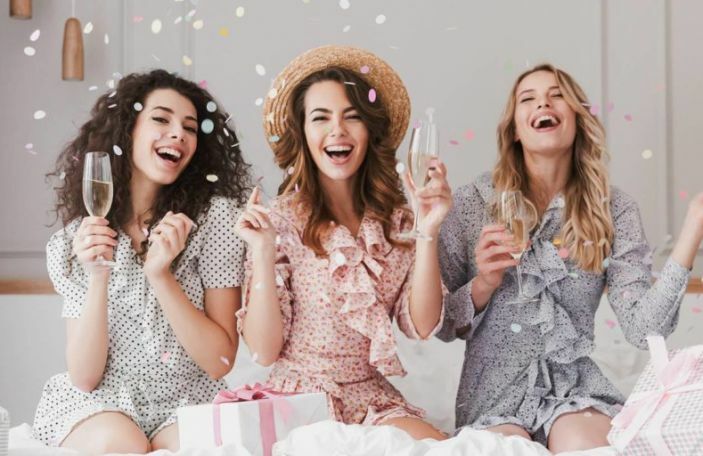 Any time is a good time but my advice would be to start looking relatively soon after all the engagement celebrations die down if you are looking for a weekend date within 12-18 months. Couples may not realise how heavily booked in advance venues are and may be disappointed if left too near to the required date. Start a wedding folder and be organised! Pick your wedding party and enjoy the choosing process! 3. 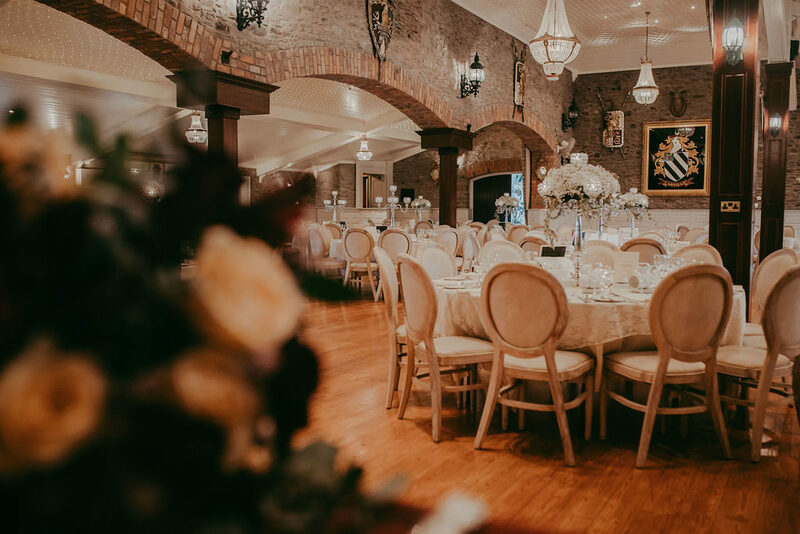 What questions should couples be asking when viewing a wedding venue? When you have had a viewing and consultation of a venue most questions should have been answered by the wedding coordinator. However, some important ones from my experience are: types of accommodation onsite, does the venue have more than one wedding per day, timings throughout the day, what exactly is provided by the venue, wheelchair accessibility, and payment structure. We like couples to tell us about the day they imagine celebrating surrounded with their closest family and friends. This will help us to guide them and create a vision of their special day. 4. 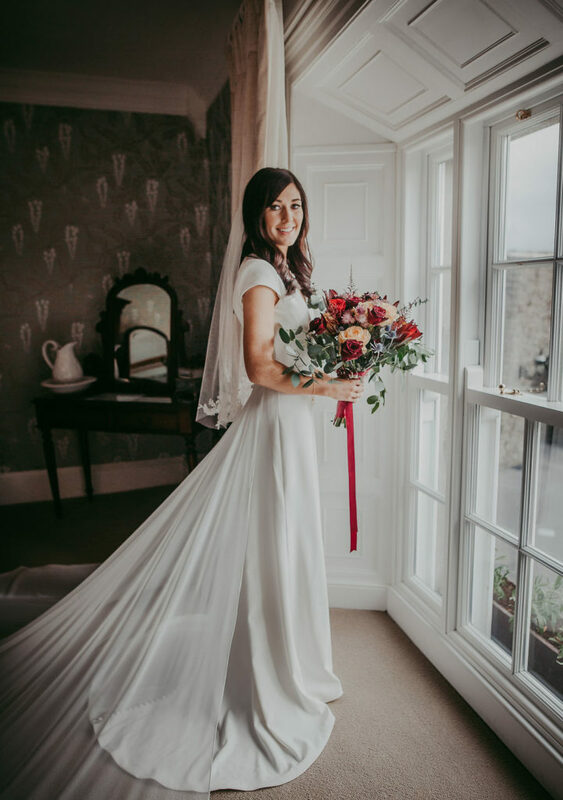 What are the benefits of getting married at Darver Castle? 5. Is there a formula for planning the perfect wedding once you’ve booked your venue? Our wedding team will guide you with planning your day from the very outset. 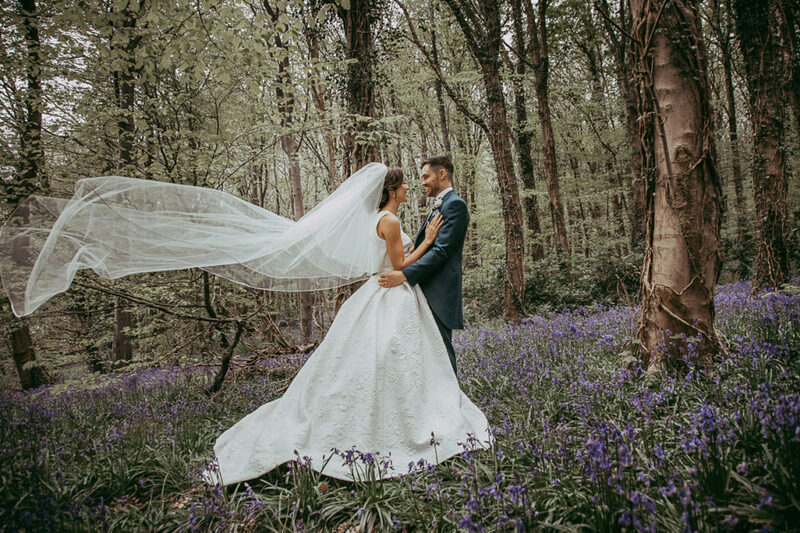 Every step of the way we are here to assist and ensure you both have the most memorable and special day at Darver Castle. From the start we will provide you with a checklist to help you plan. This is a really good guide and will be a big help for couples. This checklist helps you to stay on track ensuring everything is organised and planned out to your exact requirements. We always advise couples to book their band and church or ceremony right away. Always keep in touch with your suppliers in the run up to the wedding. Book vendors you connect with on a personal level as you will deal with these people on a regular basis so I feel it’s important that you click with them. Do a checklist for yourself for dresses, flowers etc and tick it all off! Lists are a great way of keeping ahead avoiding any stress! 6. 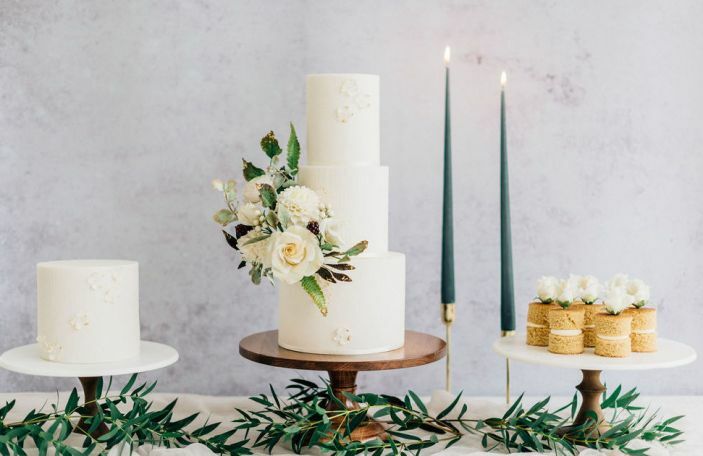 Are there any wedding trends you’re seeing emerging in terms of how couples are using your venue? The usual wedding traditions definitely don’t appear to be as prominent as they were. Couples are always looking for that ‘something different’. This can range from arrival drinks like custom cocktails with fresh ingredients to unique entertainment such as drummers in the evening! Smoke bombs photographic opportunities are becoming increasingly popular too and I can’t forget to mention our famous grazing tables which is another popular choice for couples. Guests can look forward to snacking on different breads, meats, fruits, cheeses, chocolates, traybakes and more. There is just too many to describe; however, if I have to pick a few these would be the top ones in my eyes! Other decorative items are on the rise such as floral arches and statement headpieces. I also think black-tie weddings are making a comeback too! 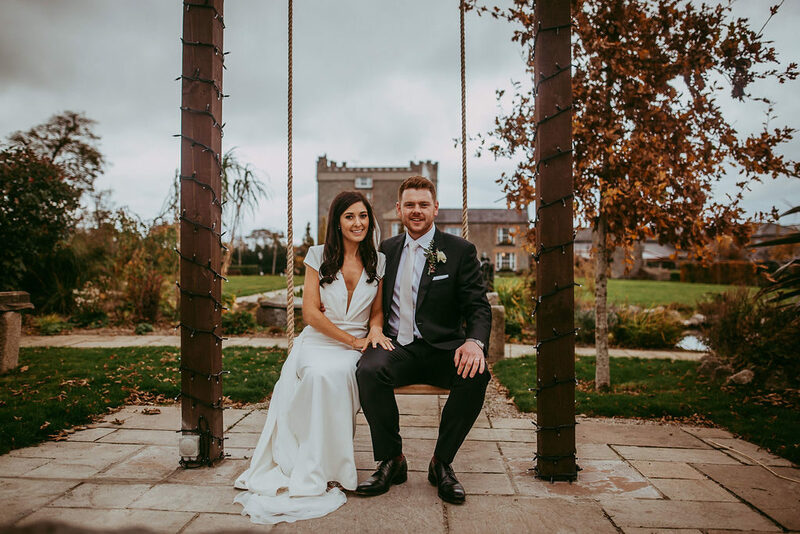 For more information about Darver Castle, visit their Confetti Recommended Supplier listing or check out their website!